BERNE, (Reuters) – Soccer’s rule-makers will consider the results from tests on 10 different goal-line technology systems when they meet for their annual meeting in Cardiff next month. BERNE, (Reuters) – FIFA has rejected appeals from Reynald Temarii and Amos Adamu, the suspended executive committee members who were at the heart of a corruption scandal which marred the contest to host the 2018 and 2022 World Cups. LONDON, (Reuters) – This year’s World Cup will cast a long shadow over the 2011 Six Nations as the teams battle for supremacy in the northern hemisphere. LONDON, (Reuters) – Manchester United may have kept their powder dry in the transfer window but they remain the team to beat in the Premier League as two goals by Wayne Rooney helped them to a 3-1 home win over Aston Villa yesterday. BERNE, (Reuters) – Europe’s big-spending soccer clubs were warned yesterday that their recent frenzy of transfer activity could affect their ability to meet UEFA’s new financial rules aimed at making them live within their means. 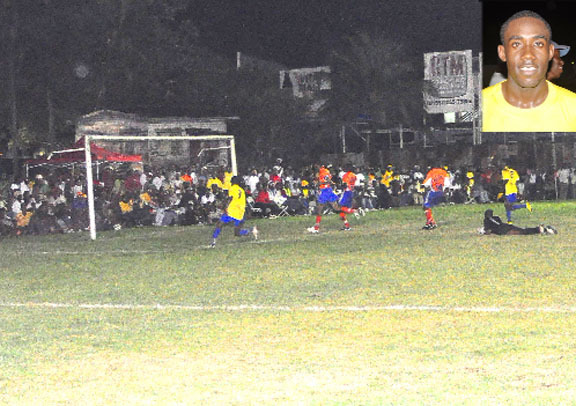 By Kizan Brumell Pele battled their way into the history books after enduring a tough match up against the in-form Fruta Conquerors Sunday night to emerge victorious in the inaugural Western Tigers Super Eight Knockout Competition at the Georgetown Football Club (GFC) Ground. LONDON, (Reuters) – Chelsea completed the signing of Liverpool’s Spanish striker Fernando Torres on Monday, the Premier League clubs confirmed. lpha ‘The Hammer’ United easily sailed over their final hurdle in the NAMILCO Football Festival Tournament to claim top honours on Friday night at the Tucville Playfield. 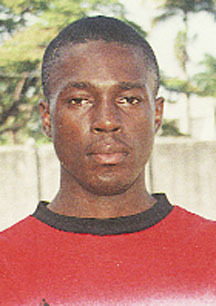 PORT OF SPAIN, Trinidad, CMC – Guyanese international Charles Pollard scored the lone goal as North East ended the title hopes of former champions W Connection with a 1-0 win when the Trinidad and Tobago Pro League continued here Tuesday night. By Kizan Brumell A Jolyon Harry double was the back bone of the Fruta Conquerors victory over Riddim Squad on the opening night of the inaugural BK International Western Tigers Super Eight Knockout Competition at the Georgetown Football Club (GFC) Ground on Sunday night. NEW YORK, CMC – CONCACAF says it will fight for a fourth spot at the FIFA World Cup finals in Brazil, with the organisation contending Sunday that it had merited the increase based on its growth in recent years. 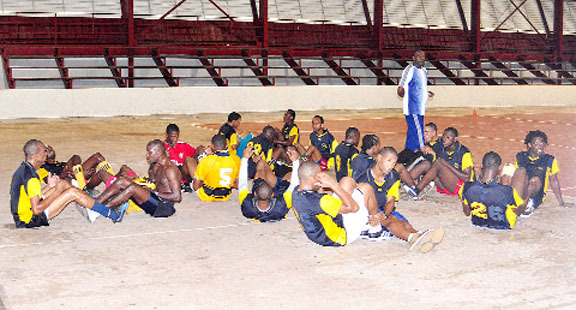 The newly selected head coach of the National Under-20 team Collie Hercules is confident that the side will give a good account of itself in Suriname as it trods the ‘rocky road’ to gain a spot in the final of the CONCACAF Under-20 Championship. The inaugural BK International Western Tigers Super Eight football tournament kicks off this evening with a double header at the Georgetown Football Club (GFC) Ground from 6pm where four Premier League teams will begin the battle for supremacy. ZURICH, (Reuters) – FIFA is handing out $40 million to clubs whose players took part in last year’s World Cup, though that may not placate European clubs who have labelled the fixed-payment system unrealistic. The Kashif and Shanghai football tournament makes a return to the place where it all started over two decades ago. Two intriguing games unravelled at the Georgetown Football Club (GFC) Ground last night with Pele and Sunburst Camptown Football clubs recording wins to reach the quarterfinal round of the 21st Kashif and Shanghai Football Tournament. 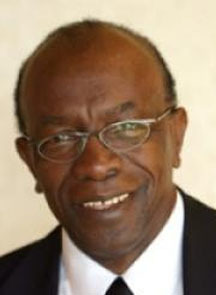 PORT OF SPAIN, Trinidad, CMC – Powerful FIFA vice-president Jack Warner has been nominated unopposed for his eighth successive term in charge of the Caribbean Football Union. 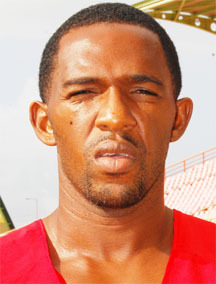 PORT OF SPAIN, Trinidad, CMC – Embattled Trinidad and Tobago head coach Russell Latapy has submitted his technical report on his side’s failed Digicel Caribbean Cup campaign to football authorities here. 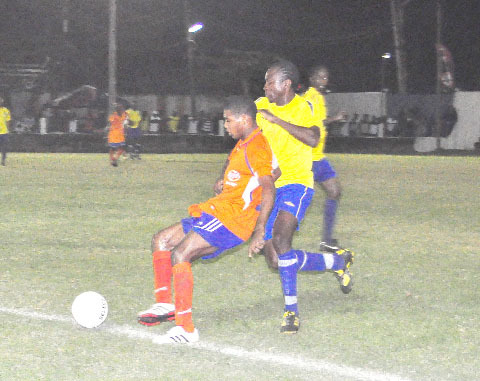 Berbice teams, New Amsterdam United and Rosignol United were beaten but not disgraced as Santos and Guyana Defence Force (GDF) marched into the next round of the Kashif and Shanghai Football Festival following matches Sunday evening at Blairmont Community Centre ground. The winner of Sunday’s New Building Society (NBS) limited overs cricket competition will be either Tamran Root or Young Warriors after the latter team completed a comfortable eight wicket win over Hopetown United in the second semi-final recently. MANCHESTER, England, (Reuters) – Manchester City striker Carlos Tevez completed a remarkable U-turn yesterday when he committed his future to the club a week after handing in a written transfer request. Tonight the Kashif and Shanghai Tournament continues and title dreams will continue to be dashed. CAIRO, (Reuters) – Cameroon and Inter Milan striker Samuel Eto’o set a new landmark for individual success in African football yesterday after being named the continent’s Footballer of the Year for a record-breaking fourth time. 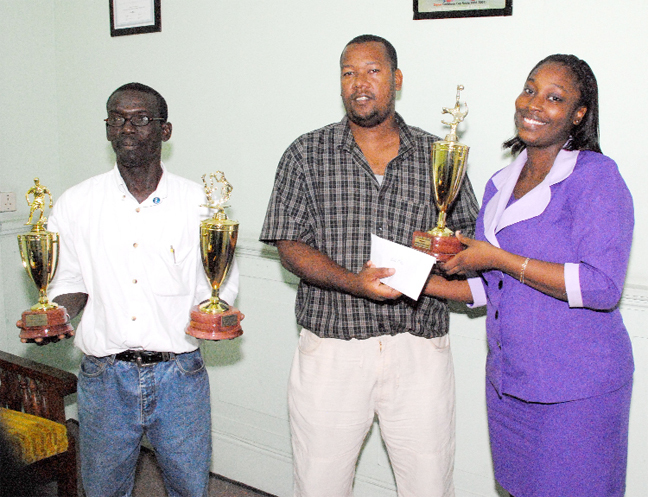 Four more teams will have their Kashif and Shanghai title hopes shattered tonight when the 21st annual knockout tournament continues with two double headers at the Georgetown Football Club (GFC) and Blairmont Community Centre (BCC) Grounds. LONDON, (Reuters) – Britain’s sporting weekend was decimated by heavy snow and sub-zero temperatures with today’s Premier League showdown between Chelsea and Manchester United among the hundreds of fixtures to be called off. 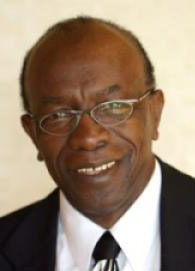 PORT OF SPAIN, Trinidad, CMC – Caribbean football strongman Jack Warner says he will urge FIFA to add the Digicel Caribbean Cup to its international calendar. Guyana’s Under-17 footballers suffered a humiliating 7-0 defeat at the hands of regional powerhouse Haiti yesterday in their second round Caribbean Football Union (CFU) World Cup preliminary match played in the Dominican Republic. 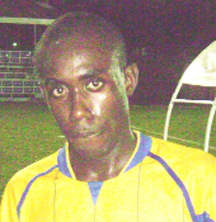 National midfielder Shawn `Bubbly’ Beveney was on target for his club when the Trinidad an Tobago Digicel Pro League resumed Tuesday night after a two-week break for the Digicel Caribbean Cup Finals which ended in Martinique on Sunday. The current inclement weather is affecting the preparation of many of the teams that will be competing in the Kashif & Shanghai football tournament but their coaches are taking solace in the fact that all teams will be entering the competition on an even keel. 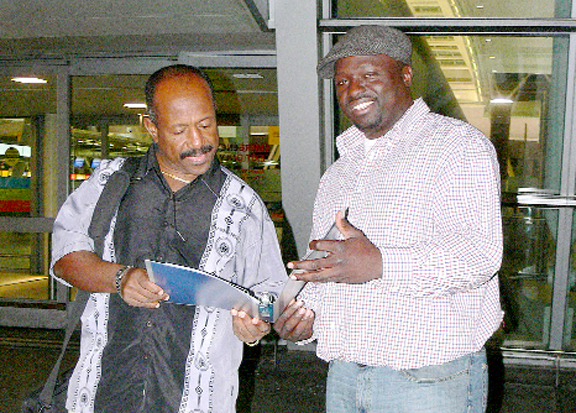 King’s Jewellery World once again granted a request of the Kashif and Shanghai Organization when it manufactured rings to honour Guyana’s football stalwarts Collie ‘Hitman’ Hercules and Charles ‘Lilly’ Pollard. 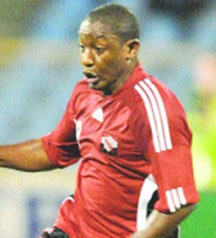 PORT OF SPAIN, Trinidad, CMC – Shawn Beveney of Guyana and veteran Vincentian Kendall Velox were both on target for their respective clubs when the Trinidad and Tobago Pro League resumed on Tuesday night, following a two-week break for the Digicel Caribbean Cup Finals which ended in Martinique on Sunday. Western Tigers vice captain and goalkeeper Derrick Carter says that the younger players in the team are quick learners and they understand their role in the defence of their Kashif & Shanghai title. ZURICH, (Reuters) – FIFA president Sepp Blatter has rejected allegations of corruption at soccer’s governing body after Russia and Qatar won the right to host the 2018 and 2022 World Cups, calling England “bad losers” for their reaction. 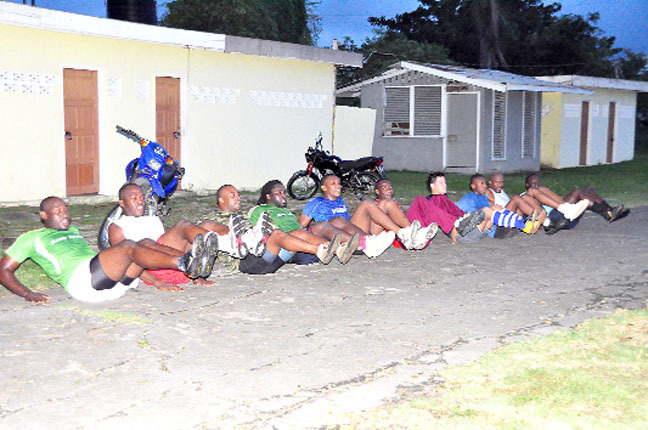 PORT OF SPAIN, Trinidad, CMC – Football mogul Jack Warner gave the strongest hint yet that Trinidad and Tobago head coach Russell Latapy could be axed, when he said this week that coaches needed to secure positive results in order to preserve their jobs. 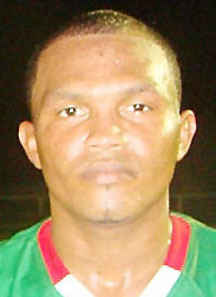 Five Trinidad & Tobago-based Guyanese players have been named in a 20-man Guyana All Star squad that will play Brazil’s Athletico Roraima in the feature game of the opening night for the 21st Kashif & Shanghai football tournament on December 12. BRIDGETOWN, Barbados, CMC – Caribbean and world football mogul Jack Warner said yesterday England’s 2018 World Cup bid had been undermined by British media allegations of corruption inside FIFA. Western Tigers are enthusiastic about being in the 21st Kashif and Shanghai tournament, according to coach Kavin Pearce, who says that working with the tournament’s defending champions is a plus since they are a talented bunch. PARIS, (Reuters) – France players involved in this year’s World Cup farce should get lifetime bans, UEFA president Michel Platini said yesterday. The Ministry of Culture, Youth and Sport’s Inter-Block Football Tournament for Grove and Timehri ended last week and organisers of the sub-associations are calling on the business community for support. BARCELONA, (Reuters) – Jose Mourinho has Gonzalo Higuain and Sami Khedira fit for Real Madrid’s La Liga game at Barcelona today and hinted he is likely to field his regular starting XI for the “clasico”. 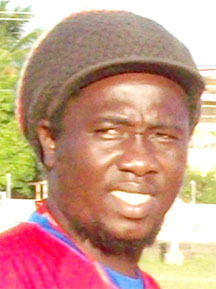 President of Alpha United Football Club Odinga Lumumba believes that while the Kashif and Shanghai tournament is a positive for the development of football in the country the organisers are exploiting the players’ talents and not properly compensating them. 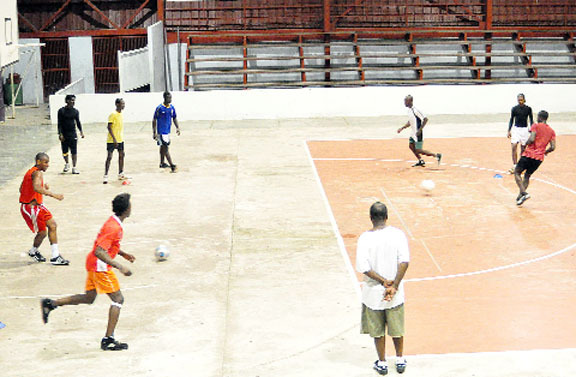 Pernell Schultz and Aubrey Clarke scored two goals each to propel Cultural Centre Tarmac Futsal Team to a comfortable victory over Meadowbrook in the Guinness Greatest of de Street competition Friday night on the Cultural Centre Tarmac. 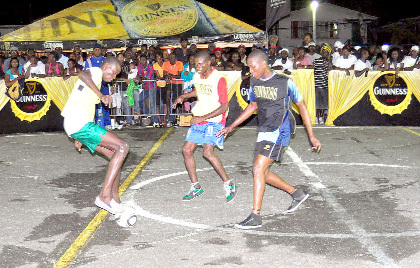 Eight more teams registered wins as round two of the Guinness Greatest of de Street Futsal competition wrapped up at the Cultural Centre Tarmac on Tuesday night. 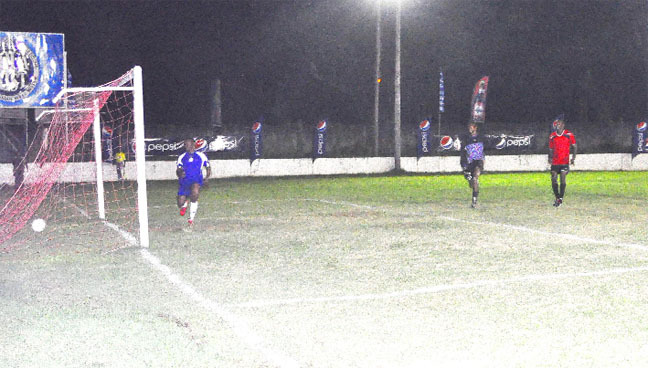 It was a night of upsets when quarterfinal action in the annual Namilco Football Festival Knockout Tournament took place Tuesday night at the Tucville Playfield. The Golden Jaguars got their first win in Group F of the Digicel Caribbean Cup when they defeated St.
On face value Guyana’s Golden Jaguars should be favoured to win today’s opening encounter of Group `F’ of the Digicel Caribbean Cup against Haiti at the Manny Ramjohn Stadium this afternoon. 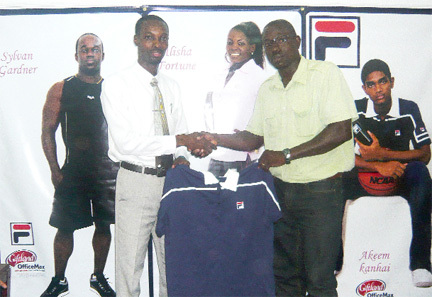 Giftland OfficeMax yesterday confirmed its part as a sponsor of the “Keep Your Five Alive” Football Competition and Fun Day scheduled for November 7 at the St Pius Ground, Middle Road La Penitence. 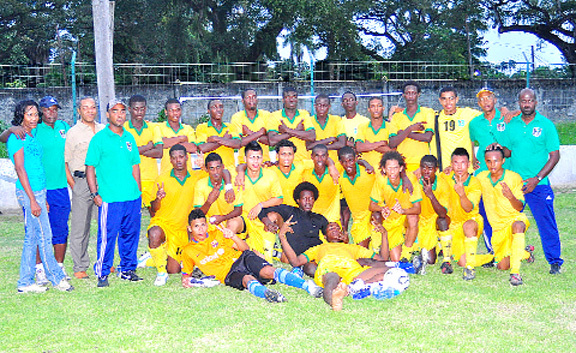 New York (SMS) — Golden Guyana’s football (soccer) is set to score another major goal when it national senior men’s team play an international friendly on American soil for the first time. 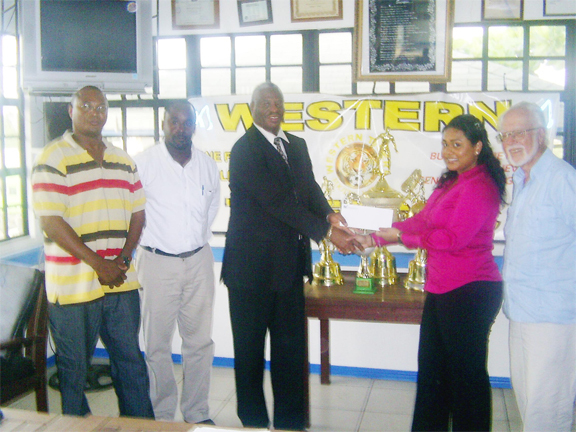 The inaugural Super Eight Knockout football tournament which is organized by the Western Tigers Football Club was officially launched in the canteen of the club’s sponsor BK International Inc., with the handover of the first prize of the tournament. 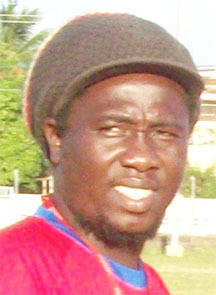 Attorney-at-Law Dennis Paul is the new president of the Canmptown Football Club following the staging of the club’s annual general meeting on Monday.